If you are anything like me, you are reaching that point in the season where you need a wardrobe refresh. Temperatures are beginning to drop, and it is time to find those fall and winter staples to get you through the coming months. 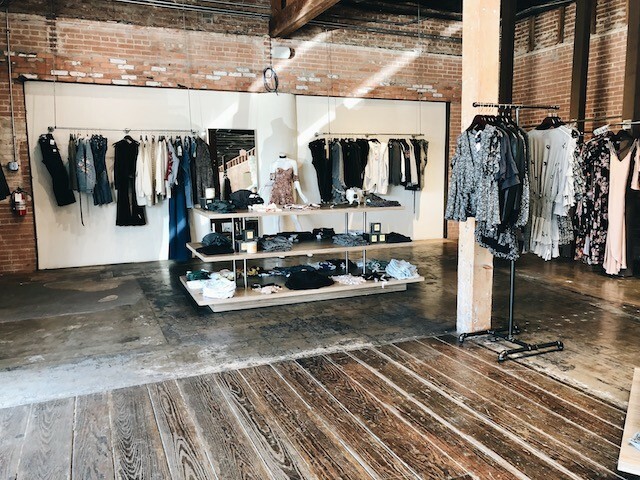 Luckily, we live in Dallas and have amazing boutiques at our finger tips. 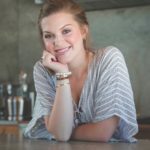 I have complied a list of the best shops that everyone needs to go to, whether you are shopping for yourself or a gift. 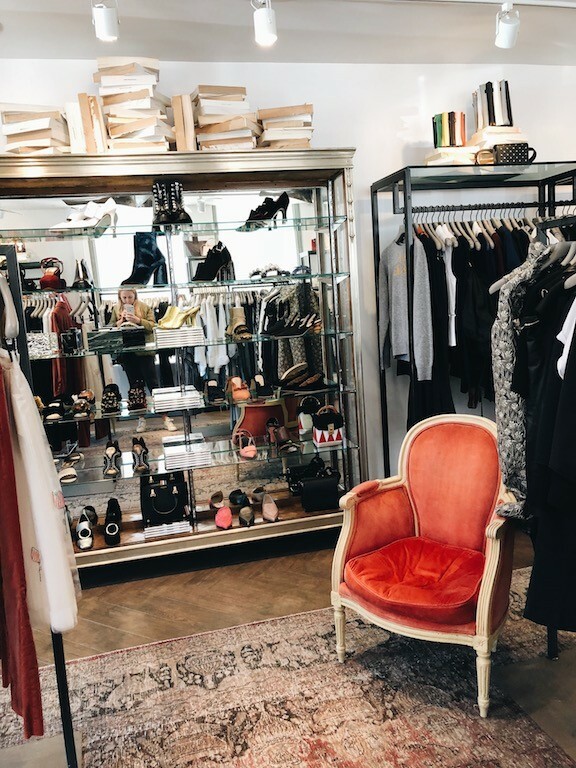 Planet Bardot has the best selection of edgy and chic clothing options, with brands like ATM, Rag and Bone, and L’Agence. 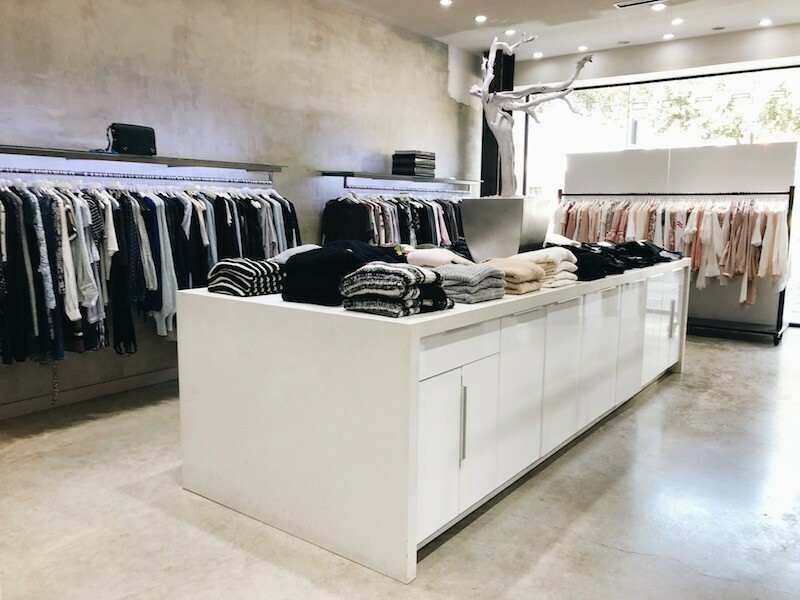 If you are a fan of denim and sweaters, you need to visit this boutique. 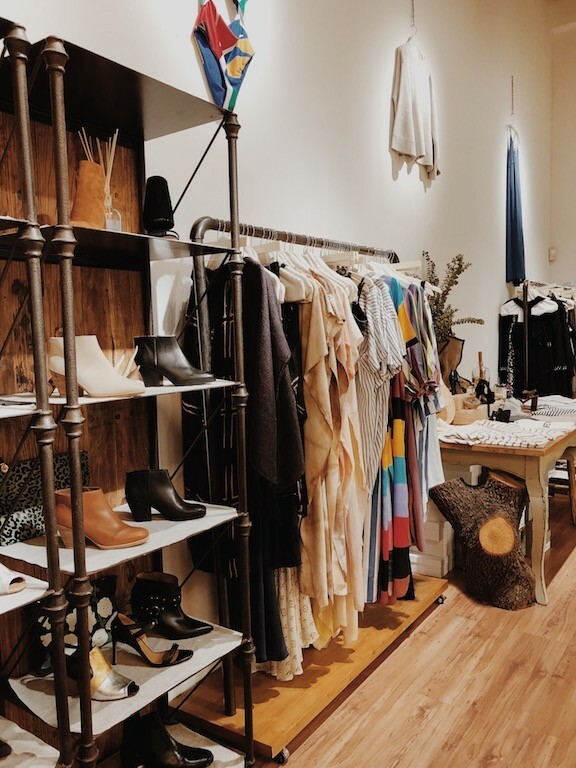 This Highland Park Village shop is not only decorated beautifully, but also carries the best brands including Clare V., Jenni Kayne, and Zimmermann to name a few. A visit to this store will give you many ideas for Christmas gifts. Nicole Kwon brings many unique designers to Dallas. Their top of the line selection will have you wanting to give your wardrobe a refresh. It also has great accessories such as small dainty gold necklaces and bracelets to wear daily. Esther Penn will not break the bank when you make your inevitable purchases. They offer the latest trends at more affordable prices from brands like Cotton Candy LA. 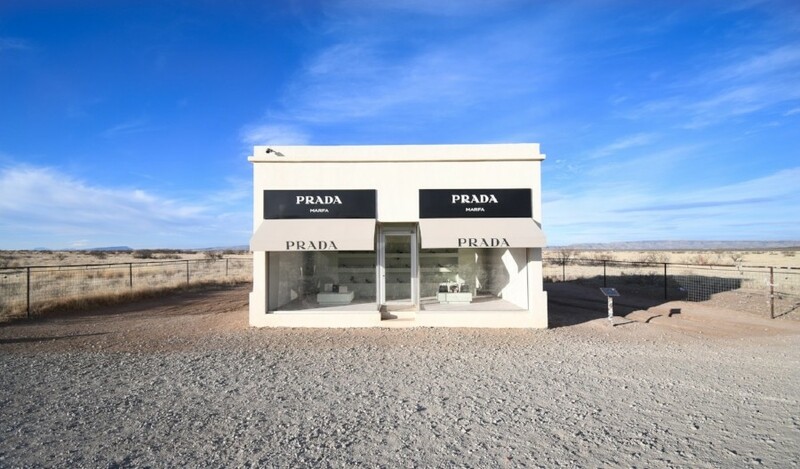 Warning, you will want to try on everything this store has to offer! 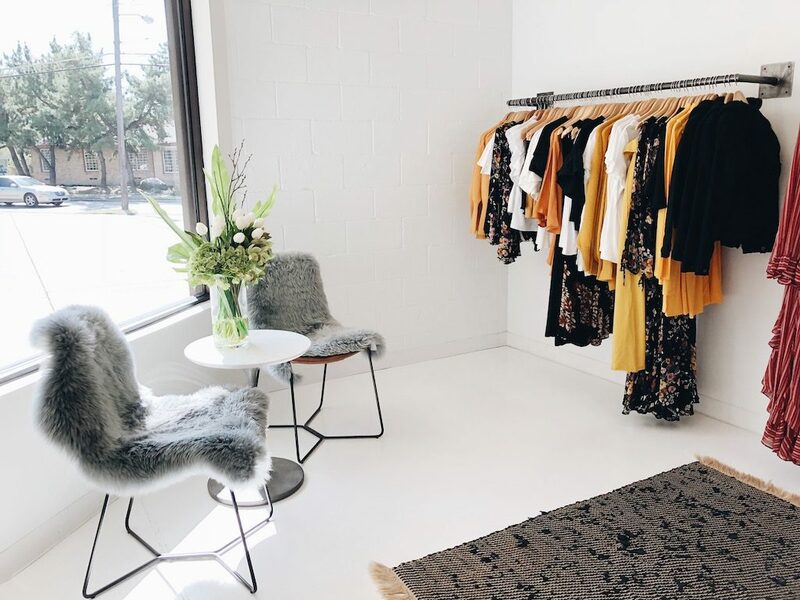 This LA based brand is one of the hottest clothing lines for bloggers and girls alike. The opening of this boutique on Knox-Henderson has excited many. Their California inspired, sustainable clothing items will have you getting compliments left and right. Gypsy Wagon is not to be missed. 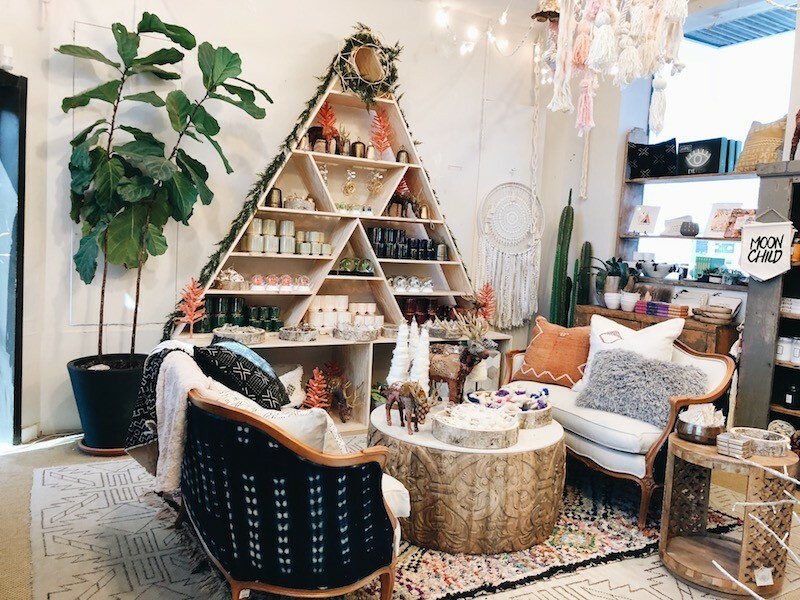 This boho chic store has the best range of items from clothing to interior decorations to stationary. 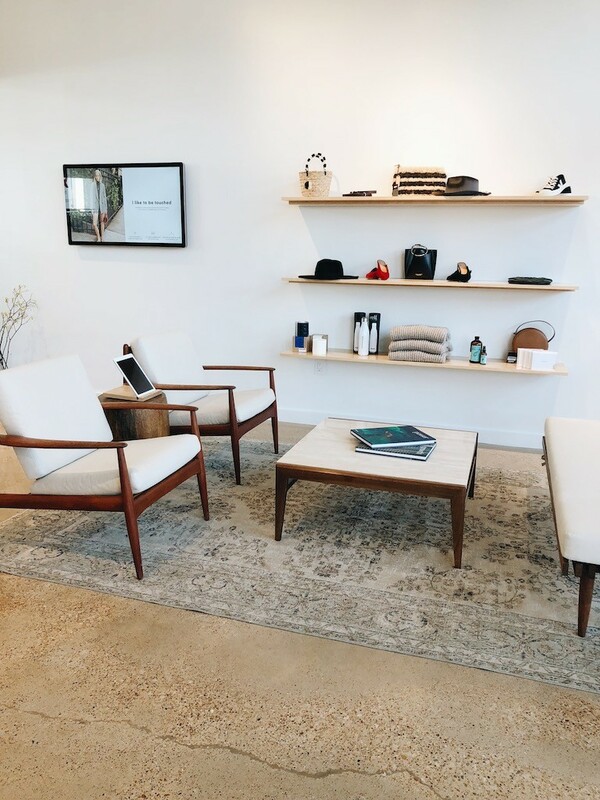 Their selection is beautifully curated with many Texas inspired gifts and clothing. 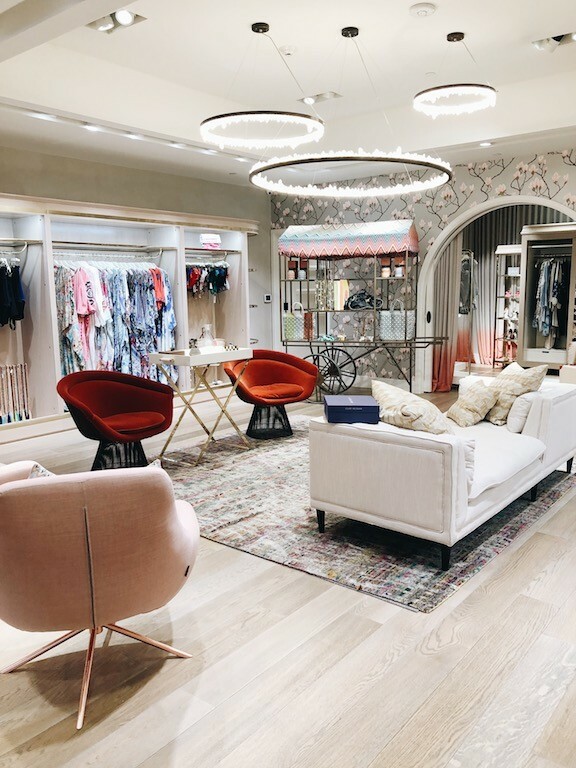 A visit to this store is a must in Dallas. Planet Blue is a no brainer when it comes to Boulevard outfits and formal dresses. 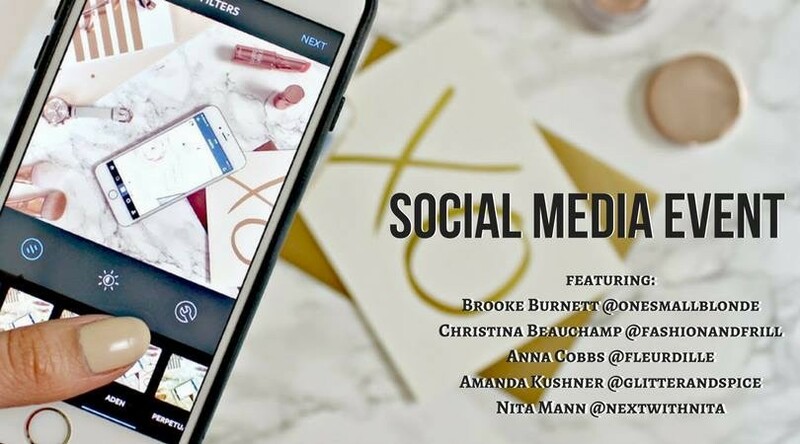 Their beachy, trendy looks will not disappoint for any event you may have coming up. If Forty Five Ten seems to daunting, check out Taylor Tomasi Hill’s beautifully curated selection of younger designers. Ever want to achieve the street style looks you see during NYFW? Check out this shop!